The weekly rental ranges from £995 to £1395 per week, depending on the season. Short breaks are available from £150 per night (inc private hot tub) with a min of 2 nights, or 3 ideally if at the weekend or peak times). Please check with us should you want a shorter mid week stay or last minute shorter break. All prices include your private EcoPod hot tub. Please see whats included below. Base sheet, duvet & pillow covers (we supply 1 double duvet and 4 pillows and a sofa bed duvet topper), towels for bathroom and hot tub, extra movies, PS4 games and all those novels you've always meant to read. Fishing is mostly exclusively booked by our SUNRIDGE LODGE, SUNRIDGE TREEHOUSE & SUNRIDGE GEODOME guests, but occasionally we do have availability, so feel free to enquire before you book just incase its available. 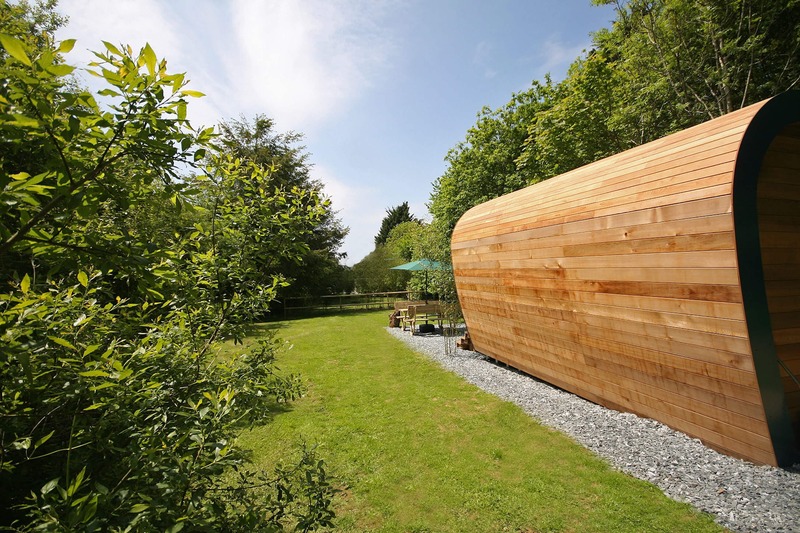 All EcoPod bookings include use of the pod and all of its facilities but an additional charge is applied if sanitary levels haven't been adhered to - resulting in us refilling the hot tub. Please EMAIL US. 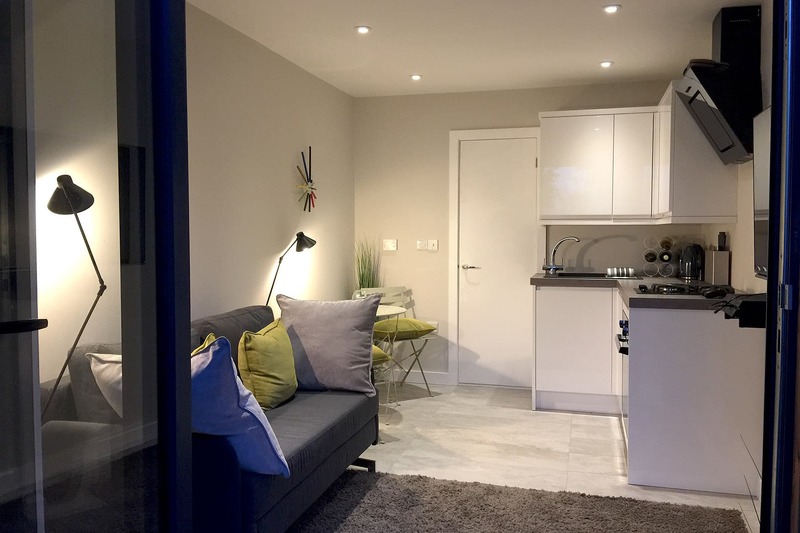 *Week breaks are usually from Sat to Sat but this can sometimes be flexible depending on EcoPod bookings.